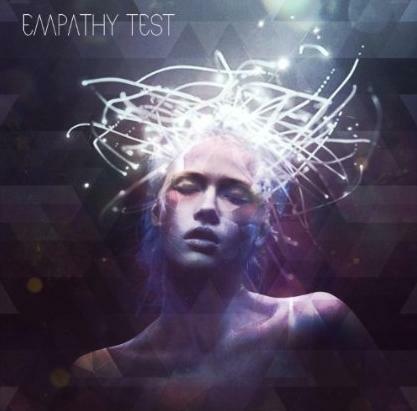 ‘Losing Touch‘ titre à découvrir du groupe de Pop Electro Britannique ‘Empathy Test’! Posted in NewsTagged Empathy Test, Losing TouchBookmark the permalink. DonkeyBoy : remix de ‘Crazy Something Normal’ par Zimpzon! !